Archive of News and Information stored under the Events category. 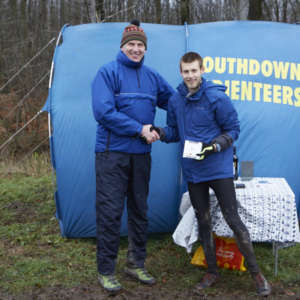 Held on a chilly, starry November night in St Leonard's Forest near Horsham this event saw four Southdowners come away with gold medals. Congratulations to Pete Chapman (M45-50), Neil Crickmore (M55-60), Alan Williamson (M65-75) and Roger Maher (M80+) who together dominated the Men's veteran classes. 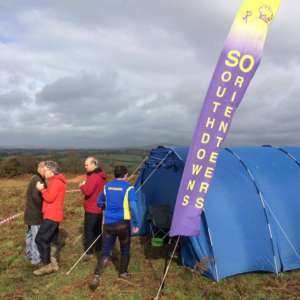 We had a very successful day at the South East Long Champs at Holmbury Hill on 11 Nov 2018. Undulating woodland on the Surrey Hills (with the summer vegetation still prominent) made for enjoyable, if physical, courses. SO recipients were dominant at the prize giving with 23 medalists. 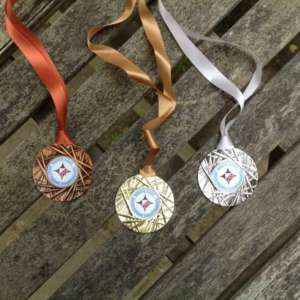 The South East Middle Distance Championships were held at Rivers Wood on Saturday 12th May. There were a number of people who were not around to collect their medals. Please read more to see who needs to collect a medal and to make arrangements to collect. A number of items of clothing were left at our Sunny Sussex event. Please take a look at the attached picture to see if any belongs to you. 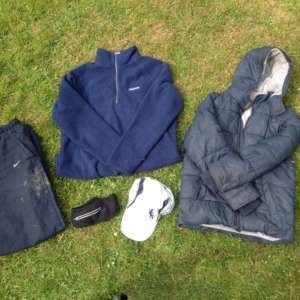 There were a pair of Nike trousers, a Craghoppers fleece, a padded jacket, a Mallorca hat and a black zipped band. 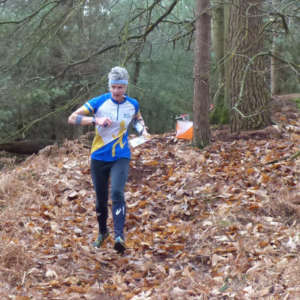 This year's regional heat on Sun March 11th is nice and local for SO - at Balcombe. We have manged to put together a team of 80 club members so it should be great social event for the club. As well as competing for team SO we are also helping out the organising club (DFOK) by taking on car parking and control collection roles. We will also be running a cake stall on behalf of the club's junior squad. 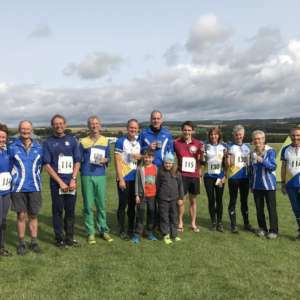 This annual event was convincingly won by GB athlete Jonny Crickmore. 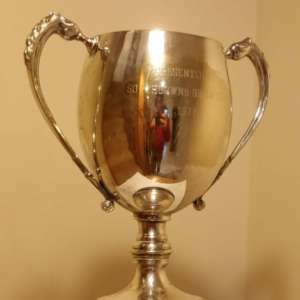 The Elizabeth Brown trophy was won by M60 Pete Jones from SN who managed to visit all the controls in 57 minutes. 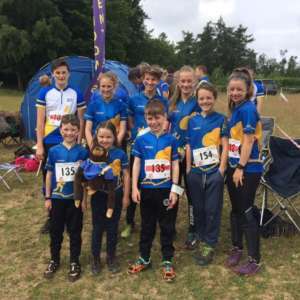 Orienteers attend a wide range of events from local club events to huge national events and from urban sprints to long forest relays. Many travel overseas to events in Europe and beyond. We're a dedicated bunch! Please contact the organiser if you wish to claim: an Energiser LED headtorch; JK 2017 Buff; Magnifying spectacles; or a medal for finishing in the top 3.